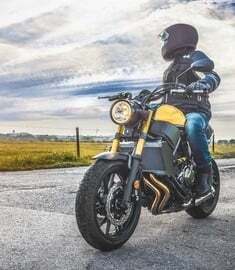 How Much Extra Will You Pay for a Brand New Motorcycle? 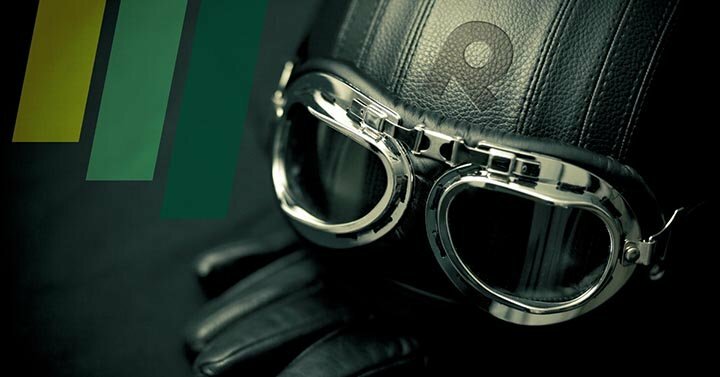 It's better to buy a used motorcylce, new rides are expensive. 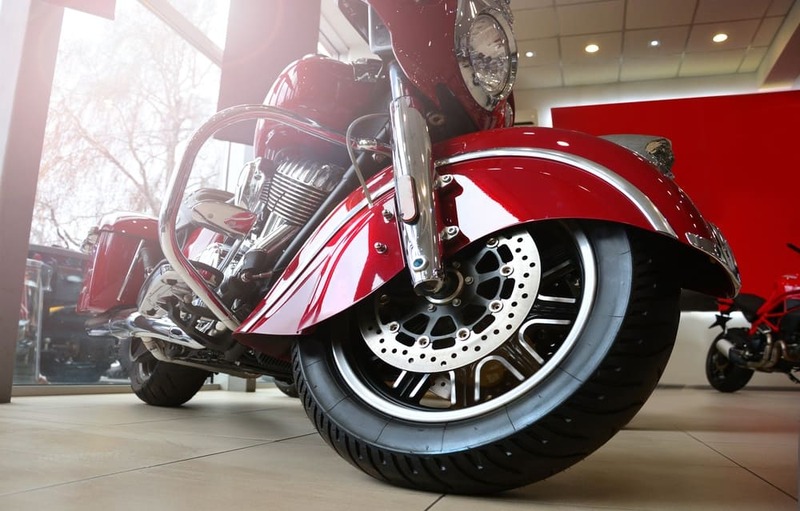 If you decide to shop for new motorcycles at your local dealer, you should expect a lot of surprise charges that add on to the out-the-door price of your bike. 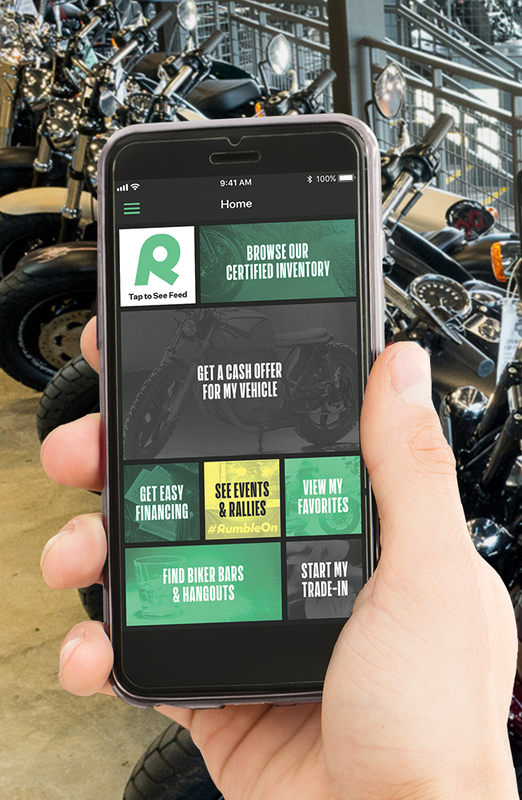 Taxes and all sorts of dealer fees are added when you buy a new motorcycle: freight, license, documentation, registration, and service, to name a few. Do you know how to calculate a Keystone Markup? How about annual motorcycle depreciation value? 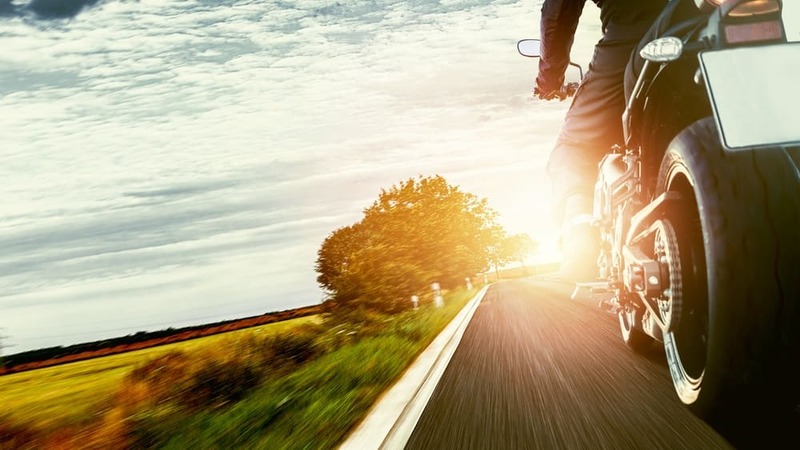 Check out this slideshow that explains some of the math, and you'll see why both you and your wallet are better off when you buy a used motorcycle. To read more on the topic, check out this article for a little more in-depth coverage. NOTE: If you're currently viewing on mobile, tap the blue full-screen icon to see the slideshow. Skip the dealers. 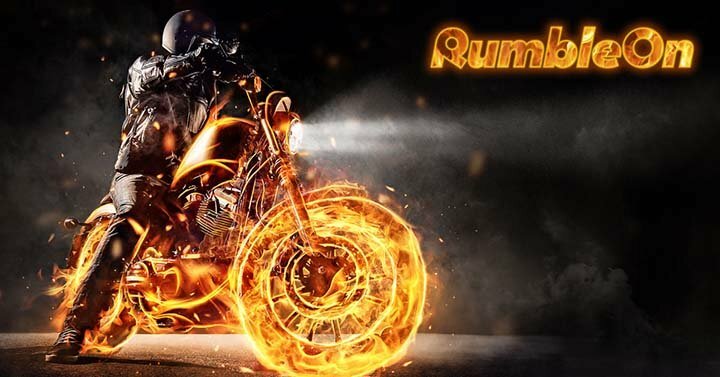 There're no fees to buy a used motorcycle online from RumbleOn.